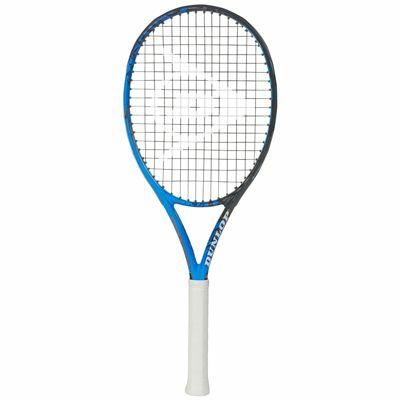 The Dunlop Force 100 S tennis racket offers a higher spin potential than other rackets in the Force range and is lighter but still powerful. 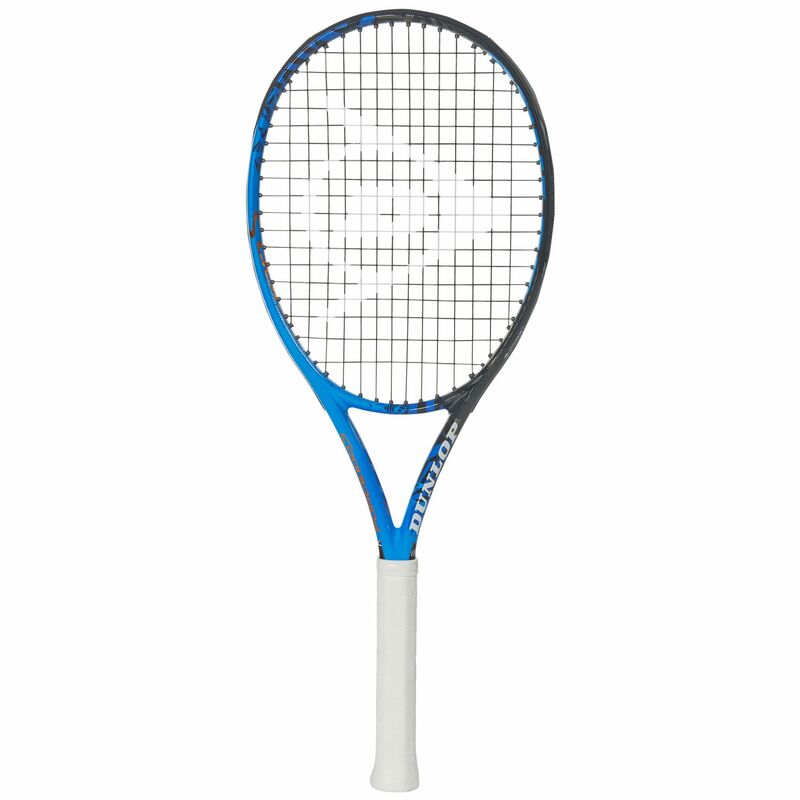 The racket has an amplified sweet spot for better power and more forgiveness on off-centre shots. By using Dunlop’s latest and most advanced technologies the racquet has been made more stable and aerodynamic with good shock absorption and enhanced durability. There is a reduction in string friction and the Parallel Strung technology allows the strings to move more easily for increased power, spin potential and feel. The racket provides top playability and spin for advanced players, and is constructed from premium graphite that makes it strong. It comes with a protective full cover and is strung with a Dunlop Silk black multifilament string. for submitting product review about Dunlop Force 100 S Tennis Racket.